Hope the video helps you if you have a similar requirement in your projects. Have you ever wondered what technology stack does professional cloud SaaS companies use for log management and analysis? When it comes to Data Access performance of .NET application, many people focus on the tuning and optimizing the Backend datasources. But there is lot to gain from just tuning your connectivity solutions for the need of your application. This presentation focuses on how to tune your ADO.NET connectivity solution to get the best performance out of them. Testing organisations are evaluating how to adopt the new world practices. Continuous Testing is the way to faster software releases with improved quality. This also represents evolution of automated testing efforts. Internet of Things (IoT) is being touted as the next big thing after the WWW. Technologies are being developed rapidly to address this nascent space. This webinar gets your started with IoT. We cover the basics of what IoT means, see Arduino board in action and demonstrate sharing data on internet. As a developer you may want to know the journey of productionizing your prototype. A brief discussion on architectural aspects of IoT is also done. If you are just getting started with IoT or want to get started with IoT, this video is for you. Q: What is the cost of the Arduino Uno R3 board and the temperature sensor (DHT 11) being shown? Q: Is IoT about controlling and monitoring the things over the internet (as a medium of communication)? A: Yes, both monitoring and controlling. The sensors are used for monitoring. We have relays etc that can act as control mechanisms. Q: Do we need to download sketch editor sperately ? Where is it available from? Q: Arduino is a Prototype board. How to make a real product? A: This involves a lot more. The outcome of the prototyping phase is the schematic. This schematic alongwith materials to be used for fabrication consitute the BOM for the product. This is sent over to manufacturing. Q: Does Arduino support wifi adapter ? as to connect to internet to transfer data wirelessly? A: Yes. There is a wireless shield (or wifi adapter) available for Arduino. The new rage is ESP 8266 which is a cheaper alternative. Q: Can we do development using C# on Visual Studio for the Arduino? A: You can’t upload programs/ sketches written in C# on the Arduino. 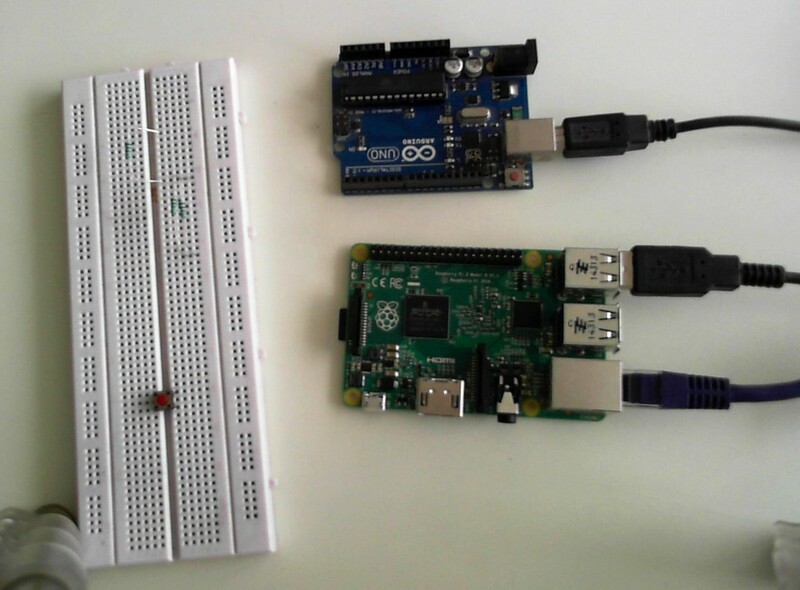 You can however interface with Arduino using .NET libraries (System.IO.Ports). Here is a sample step by step. Q: Does Telerik has any product/API/device or anything related to IoT? A: At this time, Telerik only offers the Telerik Platform for mobile application development. Telerik Backend Services provide an easy way to store data coming from the IoT devices in the cloud. Q: Any resources that you found useful when starting exploring around this. How did you get the right mix and match of libraries and tools? There are plenty on resources from the community that you can find on the web that would help you explore the IoT world. Q: Which is the best IOT device available in market for .net developers? Digital presence is not just about managing content anymore. 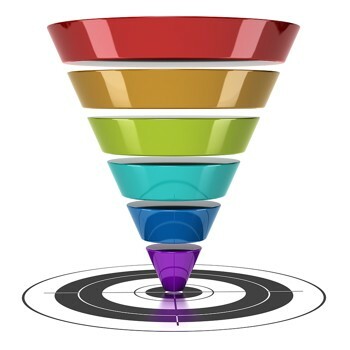 It is understanding what your customers are looking for and delivering it through the best user experience possible. Companies want to understand the different audiences that visit their website and create personalized messaging that will resonate with each member of these. The Sitefinity Digital Experience Cloud is the unified marketing command center that enables marketers to drive growth by understanding, and optimizing every customer’s journey. In this presentation, we will make this come live in a real-case scenario. You will learn how to arrive at clean and understandable metrics on how your messaging affects your customers and how you can improve their experience while they’re on your website. Q: is there any keywords for handling captcha in Telerik test studio framework? A: There are no specific constructs for handling captcha in Test Studio. You can author custom script in Test Studio to test for captcha. Q: can we perform testing the application built on Iframes using test studio..? Q: How does Telerik handles dynamically rendered application products like Pega? A: Telerik has constructs like SimulateRealClick/ SimulateRealTyping that allow automation execution against the UI (as compared to DOM). Coupled that with Wait construct, one is able to achieve a lot of automation for dynamically rendered applications. Q: How to search in every row of radgrid? A: One strategy for finding rows using InnerText property was showcased during the webinar. Another one could be to retrieve the entire Table and iterate over each row in a scripted step. Q: Hi, let me know whether we can have these automation scripts available into TFS and get executed ? 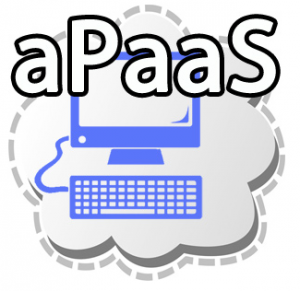 aPaaS is a new set of technologies emerging for enterprise use. They ensure faster Go To Market and rapid application development. We are pleased to share the resources from the webinar conducted on Progress/Telerik aPaas Technology called – Rollbase. 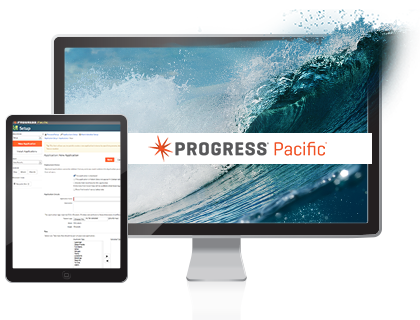 This webinar covered Getting Started with Drag and Drop Application Development. The viewers will be able to appreciate the aPaaS paradigm and get started quickly by building a Rollbase application. Telerik Developers are Ninjas in their software development capabilities. Now, they have new tools/technologies to leverage in their quest for better solutions. These exciting enterprise grade technologies range from Business Rules Engine to Drag and Drop Application Development. This session is an overview of the Progress tools. Recently, i was talking to a customer who was evaluating Telerik Reporting. They were on Visual Studio 2013 and wanted to use Telerik Reports in WPF application. But they were having difficulty getting started with our Reporting. In order to make things easier, i have recorded a getting started video for Telerik Reporting using Visual Studio 2013 and consuming the report in WPF application. Hope this helps anybody who is working on our Reporting software & WPF platform. 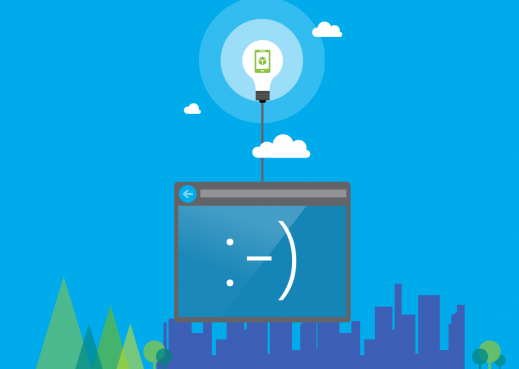 Azure Mobile Services provide a scalable backend for creating various applications. Telerik Platform provides a singular experience for creating mobile applications that can work with various backend systems. In this webinar, we talk about how to consume Azure Mobile Services in a Telerik Platform application. We start from scratch and build up the first screen for showing data from the backend. We will be contacting you soon to dispatch your prize. Q: Can we deploy an application built for IOS store to Windows & Google at the same time ? A: An app built for iOS will work only on iOS . You will need to build different packages for diff platform i.e. ipa for iOS, apk for Android and xap for Windows Phone. Telerik Platform allows you to build these different packages from the same code and machine. Q: Is it possibe to view this application on browser instead of mobile? Q: For iOS binary,certificate and distribution profile is required for creating ipa file so in telerik how to create ipa fie? A: AppBuilder service has provision to ingest your Apple certificate and distribution profile. It stores it in the cloud and uses the same to create the binary packaging. No extra effort is needed to sign the binary with the certificate and make it app store ready. Q: The Azure key of the mobile apps is contained in a js file – is it not a security threat? A: This is a Mobile App … So it gets packaged along with the app and sandboxed by the OS. Nobody other than the app code will have access to it. However, it is still susceptible to man in middle attack if proper steps during transmission are not taken. Q: Does it makes any difference if we use standard WCF service instead of REST API? A: A lot of difference. If you are designing for Mobile app – you need to keep in mind that the bandwidth on mobile devices is very small. so you cannot send too much data. Simple WCF is SOAP so just to send a name, you will be sending a lot of payload. It is better to create a REST based end point which sends data as JSON format. WebAPI and Azure Mobile Services are some of the options for creating REST based API. Q: Are there any example on multiple page application using Kendo UI Mobile? A: We have a lot of sample apps for Kendo UI Mobile – http://docs.telerik.com/platform/appbuilder/sample-apps/sample-apps – Check out the sample Airlines app. Q: Can we host out MVC WebAPI project into Mobile services and make use of feature by Mobile services? Q: I have already designed web app using CSS. How to convert code into the telerik mobile app code ? A: A Web Page and a Mobile App are two different experiences. To create a mobile app, you will need functionality written separately using Kendo UI Mobile. To recreate the same look and feel as that of your web app, you can override specific Kendo UI Mobile classes with the CSS of the web app. Q: Can i use backend MS SQL in a mobile app? A: A Mobile App runs on a device. A MS SQL resides on a server. So, it is not directly possible to connect the two. Azure Mobile Services provides Hybrid Connection facility that can be used for connecting in-premise database to the cloud.